You know your cat is irresistible, so show it off. 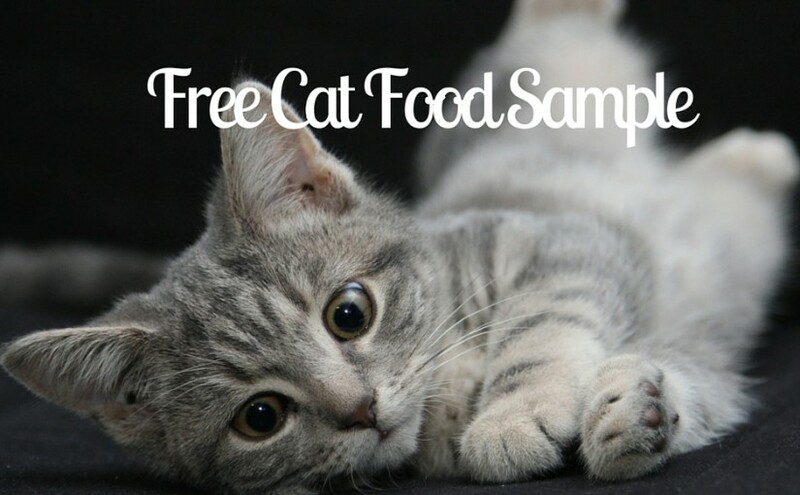 Send in a video or photo of your most irresistible moment and you’ll receive some free Meow Mix Irresistibles samples. You will also be a member of Meow Mix Acatemy, which gives you access to more free stuff, special offers, and more!